What Is Rambutan and Is It Good for You? Home / Nutrition / What Is Rambutan and Is It Good for You? Rambutans are in the same family as lychee. Both fruits have a white flesh with an inedible seed in the middle. The taste of the rambutan is similar to lychee or grapes with the rambutan being slightly less sweet and acidic than lychee. The name of rambutan actually means hairy which is applicable for this fruit because a rambutan looks like a red, spiky, hairy fruit. Chances are if you live outside Southeast Asia, Central America or Hawaii you may not have eaten or even seen a rambutan before. Rambutans are quite common in tropical climates, but in the US or parts of Europe they may only be available at larger Asian markets. If you have never tried rambutan or other more exotic fruit, consider adding them to your diet for health benefits along with adding some delicious flavors to your diet. 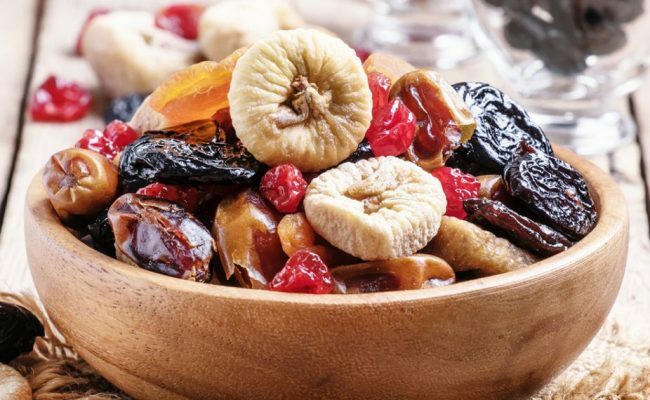 A 2011 review (1) analyzed the nutritional value of twenty exotic fruits. 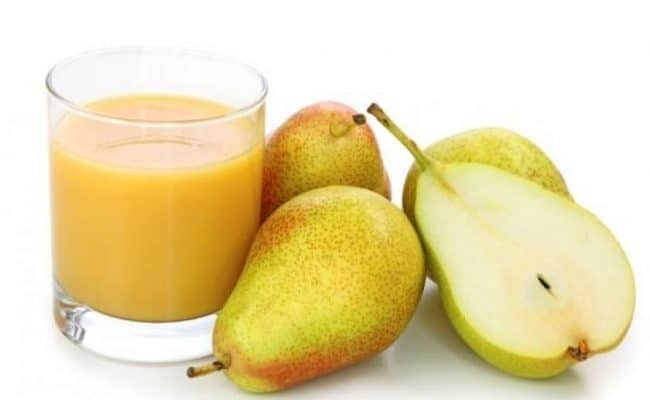 Researchers found supplementing diet with exotic fruits (i.e. dragon fruit, mangosteen, durian, persimmon, etc.) 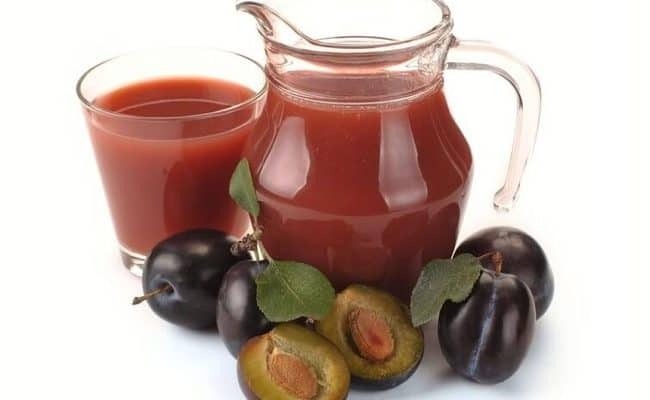 positively affects blood lipids and antioxidant levels in animal-based studies. Adding rambutan and other exotic fruits can provide some health benefits because these fruits are a good source of antioxidants, fiber, vitamins and minerals. Rambutans are native to Southeast Asia, mainly Indonesia and Malaysia, and are now grown in various tropical climates around the world. Rambutans are in the same family as lychee. Both fruits have a white flesh with an inedible seed in the middle. The taste of the rambutan is similar to lychee or grapes with the rambutan being slightly less sweet and acidic than lychee (2). Rambutans can be red when they are ripe, or other varieties can be smaller in size and a yellow color. Rambutans that are green are considered under ripe, and if a rambutan has black spots or black hairs it can be over ripe. The spiky hairs on a rambutan are not sharp, they are soft. Rambutans can simply be peeled to eat the white flesh like a lychee. Like most other fruits, rambutans are low in calories and are considered nutrient dense. They provide a unique array of nutrients. Besides being sold fresh, rambutan can also be found as a canned product. Like any canned fruit, canned rambutan in syrup can be higher in sugars. A cup serving of canned rambutan in syrup can provide 175 calories and 45 grams of carbohydrate. Rambutan is a good source of vitamin C. A 100 gram serving of fresh rambutan provides about 66% DV vitamin C.
Vitamin C not only acts as an antioxidant in the body, it is also needed for building collagen, cartilage, muscle and bone. 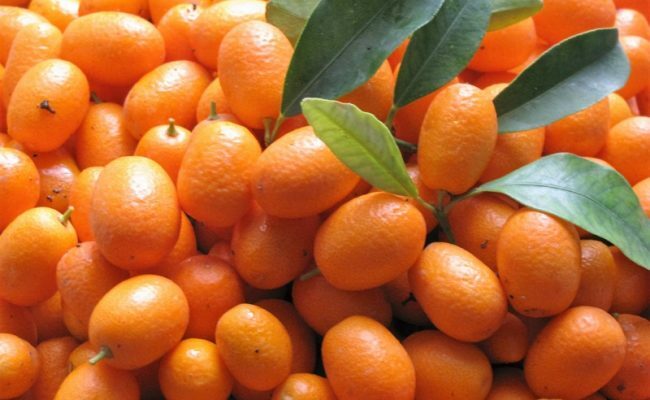 Vitamin C also increases absorption of iron especially when the iron is coming from plant sources. Therefore, eating foods like rambutan that are a good source of vitamin C with plant food sources of iron like legumes, nuts, seeds, grains and leafy vegetables can help increase iron absorption from your meal. Besides vitamin C, rambutan fruit contains many more antioxidants that researchers are still discovering how they can impact health. A 2018 review (3) suggests rambutan contains antioxidants that have been shown in research studies to be cancer fighting, anti-obesity, anti-diabetic, anti-microbial and may help lower blood cholesterol levels. 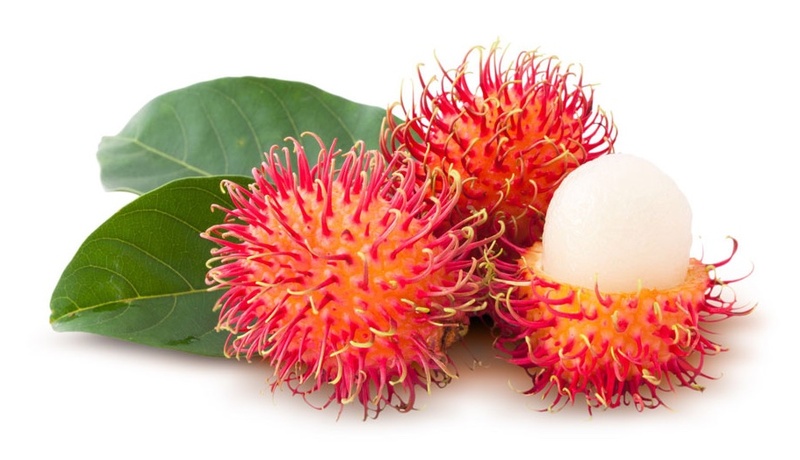 Researchers conclude more research is needed on the antioxidant potential of rambutan, but rambutans may be a sustainable alternative for developing functional foods and even pharmaceuticals. Rambutan is a surprising source of some minerals. A 100 gram serving (4) provides about 9% DV of the trace mineral copper. 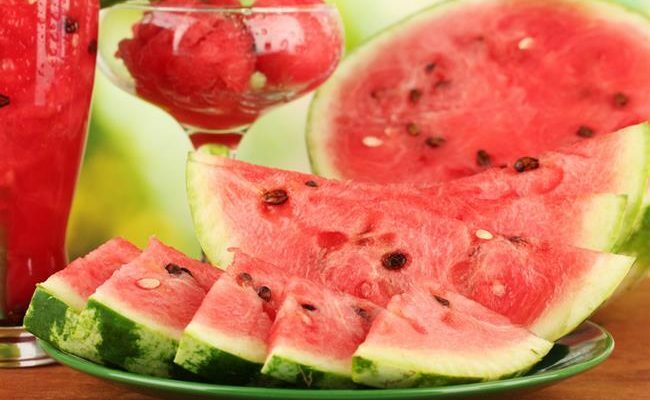 Fruit is not usually a go to source of this mineral, as it is mainly found in seafood, nuts, legumes and whole grains. However, adding rambutan to your diet can provide an extra source of copper. Copper is needed to make red blood cells, immune function, nerve function and is involved with bone health. Another mineral found in rambutan is manganese. A 100 gram serving provides about 10% DV manganese. Manganese can act as an antioxidant, is involved with bone health, wound healing and acts as a co-enzyme for many processes in the body (5). Fruits and vegetables are considered good sources of the mineral potassium, but rambutan is not a high source of potassium. A 100 gram serving provides about 5% DV potassium. Higher sources of potassium include: sweet potatoes, leafy greens, tomatoes and pit stone fruits. A serving of rambutan also provides less than 5% DV of iron, magnesium, zinc and calcium. Rambutan provides a small amount of many minerals. Eating a wide variety of foods is recommended to meet intake of all vitamins and minerals, as one food does not provide enough of every nutrient needed. If you have never tried rambutan before and see it at a local grocery store, don’t be intimidated by the spiky appearance. The spiky hairs on rambutan are soft, and peeling back the skin and hair can reveal a sweet, white flesh inside. 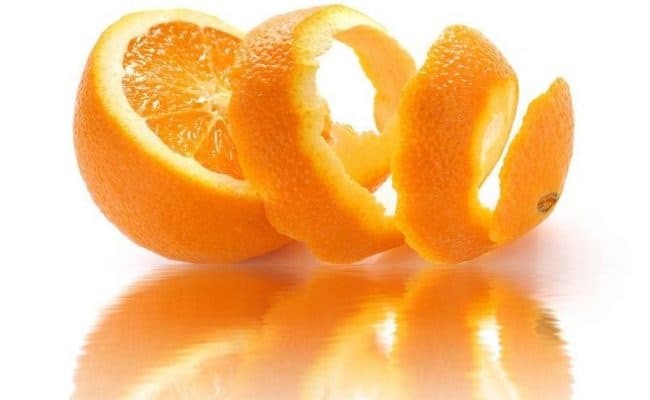 You can easily access the inside flesh by cutting a slit into the peel and squeeze the fruit to “pop” out the flesh. You can eat rambutan just as it is or the white flesh can be added to a smoothie or even freshly juiced like other fruits and vegetables. 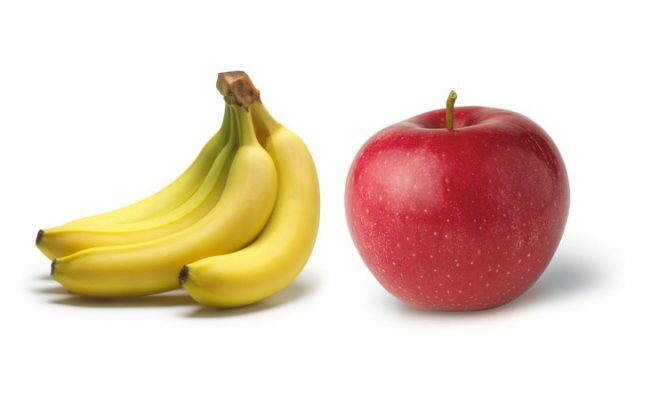 Do Apples Have More Nutritional Content Than Bananas? 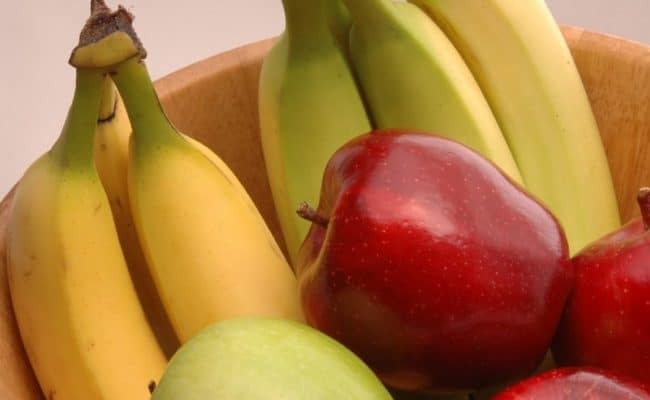 Should You Peel Your Fruits and Vegetables Before Eating? 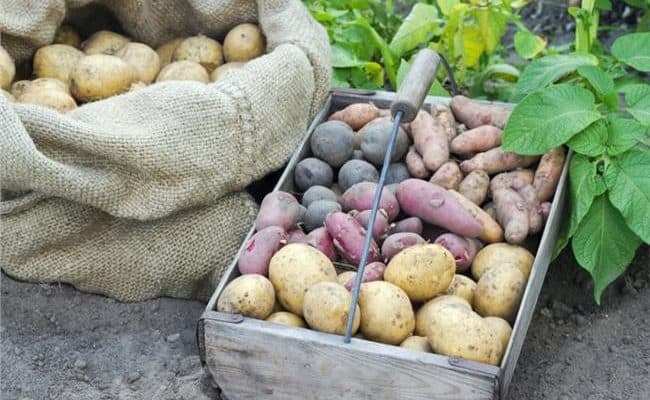 What Fruits and Vegetables are High in Carbs?